An awesome guide to the city of Mississauga, Ontario. Learn all you need to know, whether you want to visit Canada, or study in Mississauga. From fun facts, living cost in Mississauga to how to traverse this beautiful city. Take a roadtrip to the city of Hamilton, one of the growing industrial giants of Canada with 61 Fortune 500 companies to be found in the city. But the city of Mississauga isn’t just a growing business entity, it also has a green side with more than 480 parks and 485 miles of waterfront branching around the city of Mississauga and its outer boundaries. Let us introduce you to the city of Mississauga! If you want to find out their demographics, about the local community or even if you want to find out how to get around the city when you visit Canada, you can find out all the answers right here! READ MORE HERE! 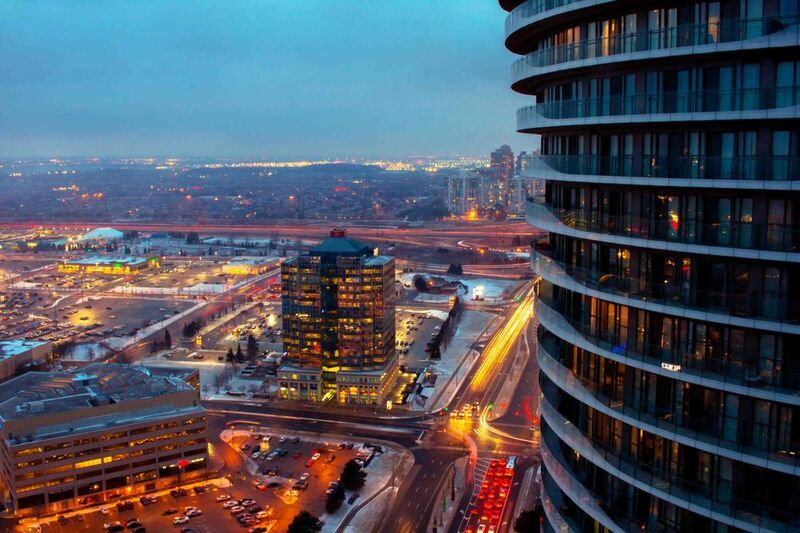 Discover 10 fun facts about Mississauga that will make you fall in love with this city! See how much you really think you know about Mississauga. READ MORE HERE! How much can you expect to spend in Mississauga when you live in Canada is a question you really need an answer for. How much will you spend on rent in Mississauga and how affordable are basic groceries in this booming city. READ MORE HERE! Do you want to study in Canada in the future? So learn about University of Toronto and What you need to know about the Mississauga education system. What are the best universities in Mississauga, and how affordable are tuition fees in the city? READ MORE HERE ! Want to discover the perfect holiday spot in Canada? Then look no further than the city of Mississauga. See our top 10 reasons to visit Mississauga, from the Canadian Warplane Heritage Museum to the Kariya Park Japanese Gardens and home crafted beers at Old Credit Brewing Co. READ MORE HERE!